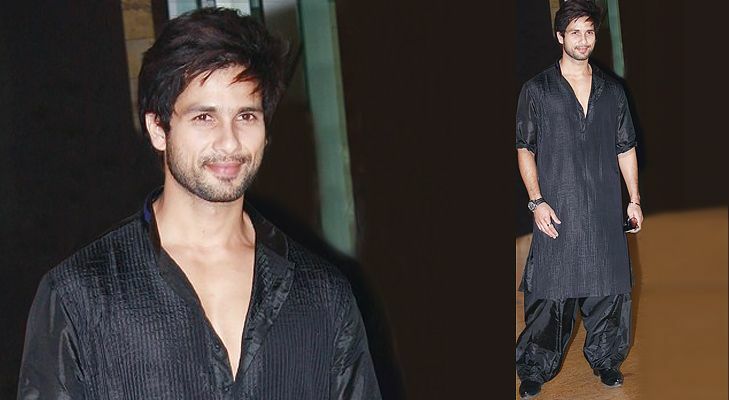 Check out the trends that you can try on different occasions. Sneakers are the new trend in the market and if you also want to stay trendy then make sure that you have a right pair of sneakers. Keep that thing out of your mind that sneakers are only meant for running marathons as they have now become a new trend in the market. 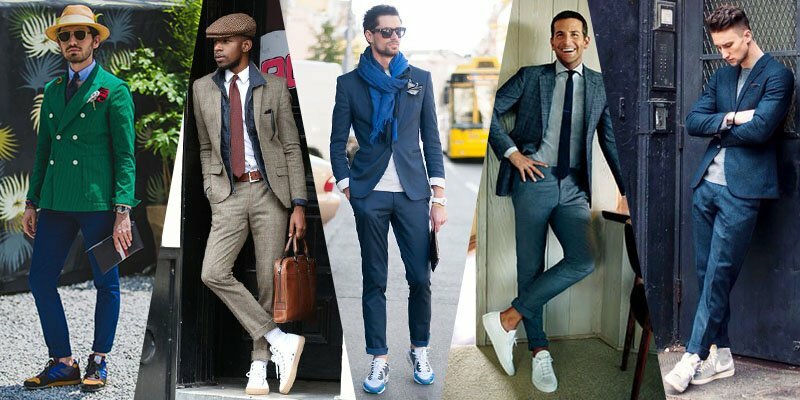 So today we will tell you how you can look smart and gorgeous with the right pair of sneakers. 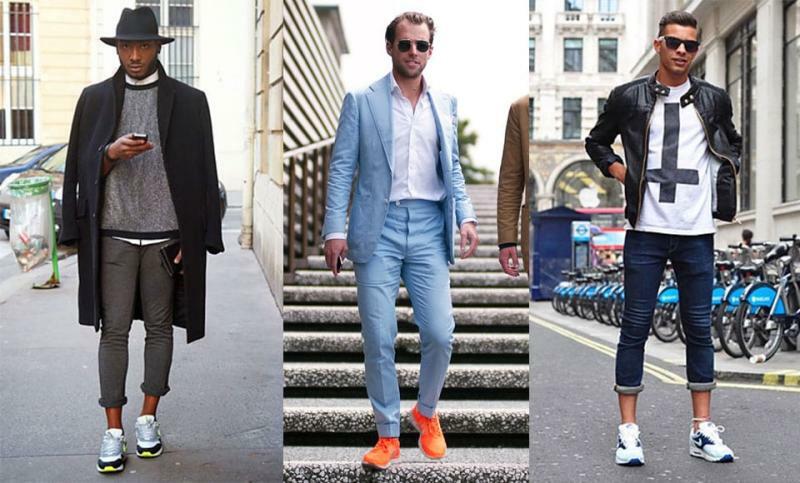 Let’s see times when you can pair sneakers with your attire in daily life. The best way to pair sneakers for girls is with a skirt as it looks trendy and stylish. For men, they can try something different and pair sneakers with Pathani. And for women, they can follow the new trend of sporting sneakers on Patiala. You can sport sneakers when you are going out for a weekend trip on a cargo, shorts or jeans. When you have to go to a casual outing with your friends and family then the best way to style yourself is with a nice pair of sneakers. If you are also the one who loves to go to Friday night parties and look smart, then wear sneakers. You can pair it with a T-shirt and jeans and for women.